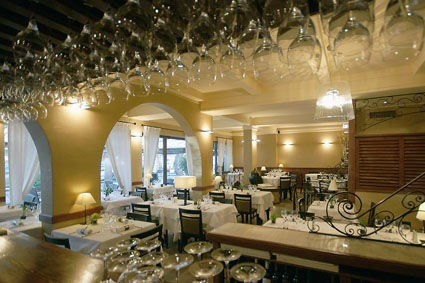 Welcome to "Le Perroquet" which has been a legendary restaurant since Juan-les-Pins became a vibrant seaside resort. This legacy is perpetuated with seasonal products and French flavours - herb-crusted rack of lamb, Tournedos Rossini, scallop in garlic butter. Located across the Pinède, in the heart of Juan-les-Pins, come and discover its exclusive tastes and enjoy our quality services and staff who will be delighted to help you.